The Blue Mountains Biodiversity Project has been working to protect and restore the ecosystems of the Blue Mountains and Eastern Oregon Cascades since 1991. We work to stop or modify projects that threaten ecological diversity and integrity such as logging, road building, livestock grazing, herbicide and biocide use, and mining. Our work area includes the Malheur, Ochoco, Umatilla, and Deschutes National Forests. 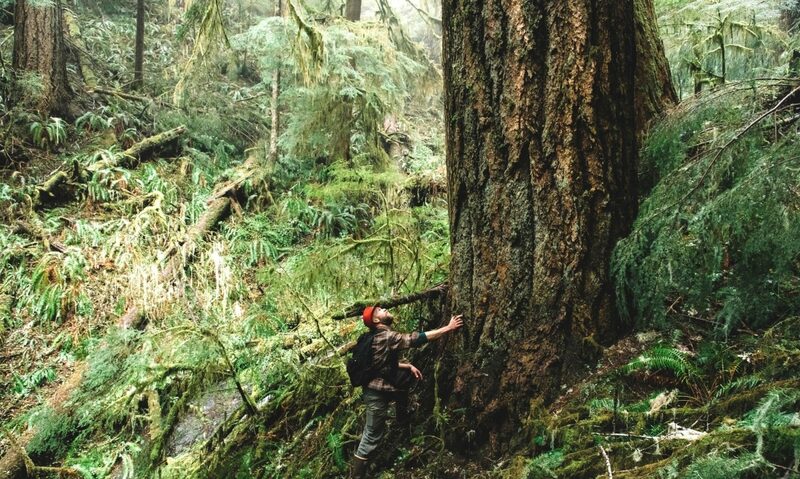 We prioritize the protection of old growth, sensitive and listed species, water quality, roadless areas, and areas vital to ecological processes. We also provide ways to become more involved in environmental change work via our summer volunteer internship program and other volunteer opportunities. Our work is important for the conservation of numerous species, including salmon, wolves, lynx, rare woodpeckers, Pacific fishers, marten, and wolverine. The results of our work include stopping tens of thousands of acres of logging and significantly modifying many more thousands of acres. We have stopped herbicide and/or biocide spraying on up to six million acres and we have protected roadless areas, threatened species, moist mixed conifer forests, and riparian areas. We have also trained over 235 interns in forest ecology and activist skills and give workshops and trainings on everything from field survey work to fighting corporate rule. Most of our work is done by volunteers. Every summer we are out in the field, gathering information, building legal cases, and battling timber sales and other plans that threaten the Blue Mountains. We are always seeking volunteers, especially for field survey work, which runs from June 1st to the last week of September each year. There are many ways you can become involved, visit the website to find out more!